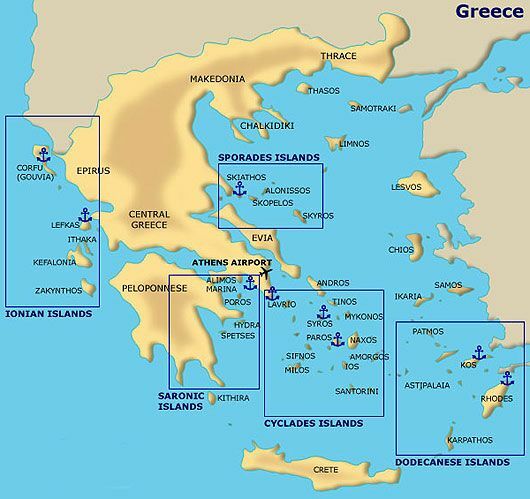 The islands in the Saronic & Argolic Gulf, have an important history and an interesting tradition of many centuries. The Saronic Gulf Islands are the closest group to Athens. We are sure you will be happy and surprised of the natural beauty,sandy beaches, and the friendly people. 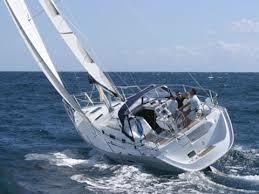 You canl visit, Aegina, Epidaurus, Poros, Hydra, Spetses and Salamis (in a week charter). Also Yerakas, Leonidion, Monemvasia, Nafplion, Elaphonissos and Kithira (in two weeks charter). Salamina is the largest of the Saronic Gulf islands and the closest to Athens. On its western side you will find remote sandy beaches with picturesque fish tavernas. Aegina Town, on the west coast, is the island’s charming and bustling, main capital and port. 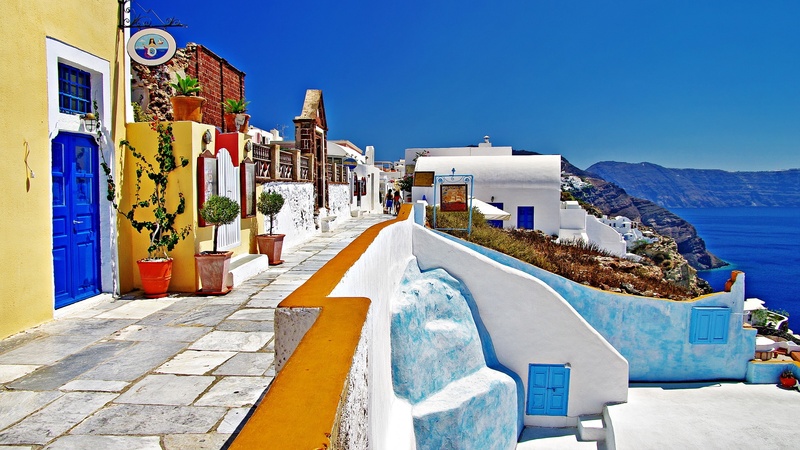 Its harbor is lined with colorful caiques and several of the town’s crumbling neoclassic buildings survives from its days as the Greek capital. North of Aegina Town in Livadi is the house where Nikos Kazantzakis wrote Zorba the Greek. The splendid, well preserved Doric Temple of Aphaia, erected in 480 BC, is the major ancient site of the Saronic Gulf Islands. The east coast town of Agia Marina is the island’s premier tourist resort. The islets lie off the west coast of Aegina, opposite Perdika. Moni, the smaller of the two, is a 10-minute boat ride from Perdika. It is popular for its green waters, secluded coves and hidden caves. Angistri, located three nautical miles west of Aegina, has 400 permanent residents and its seas are sparkling clean. There are dense groves of pine and lovely coves to explore. Its small harbor is located on the west side, while the eastside provides a haven «away from it all» for a peaceful private swim. Poros was once two islands, Kalavria and Sferia. Today they are connected by a slender isthmus, cut by a canal for small boats and rejoined by a road bridge. The narrow passage of water that separates the southern tip from the Peloponnesian town of Galatas is only 360m wide at its narrowest point. The majority of the population lives on the small volcanic islet of Sferia, where Poros Town is located. It is a pretty settlement of white houses with terracotta-tiled roofs. To the north is Kalavaria, a large well-forested island with a shoreline of 42km. Hydra is the Saronic Gulf with the most style; it is one of Greece’s most exclusive resorts. The gracious white and pastel stone mansions of Hydra Town are stacked up the rocky hillsides that surround the fine natural harbor. Hydra has no motorized transport and the town boasts a busy nightlife. The waters of Spillia are deep and delightful as well as Mandraki Beach at Kamini and at Vlyhos. 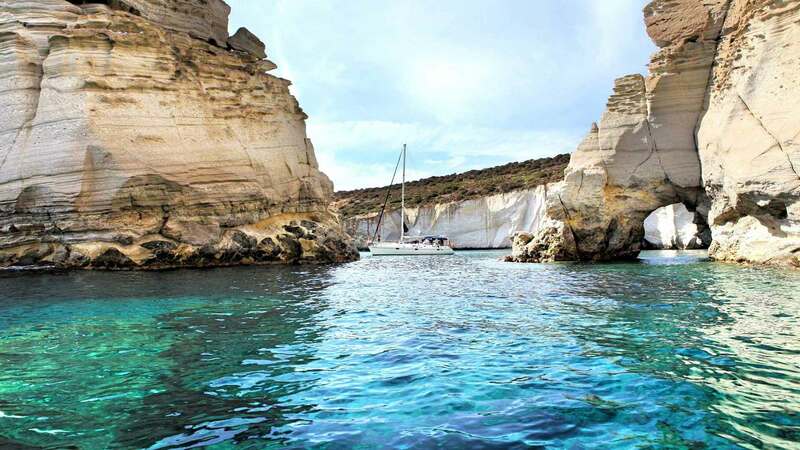 Beaches further off that can be reached with your boat are Molos and Bisti. Pine covered Spetses is the most further of the group from Piraeus. Spetses Town sprawls along almost half the northeast coast of the island. The prettiest part of town is around the old harbor, which is a delightful place to explore. It is ringed by old Venetian buildings, and filled with of every shape and size. The shipbuilders of Spetses still do things the traditional way and the shore is dotted with the hulls of emerging caiques. It lies at the entrance to the Argolic Gulf. Spetses’ coastline is speckled with numerous small, pine-shaded beaches. Beaches that can be reached by boat are Vrellas and Zogheria on the north side of the island and the pine trees grow right up to the water’s edge. The beautiful bays of Agia Paraskevi and Agioi Anargyri are on the southwestern coast. The islet of Kounoupi is to the northeast of Spetses.